No two workouts are created equally. If they were, then they would all produce the exact same results. Most training plans feature some commonalities and you will find popular exercises in most fitness plans. But just because a program works for one person, doesn't mean it'll work for you. Get on the right path to figuring out which exercises might be best for your body with this guide. The first few months of your weight-loss journey are behind you. You’re feeling good about yourself and your body, and you look better than ever before. But have you started to notice the needle on the scale going up, or that you’ve had to loosen your belt by a notch or two? Avoid the fat loss plateau and keep your momentum going with this handy guide. Whenever you begin a weight loss routine, how do you measure your progress? Do you use your bathroom scale as a guide? Many people do. But did you know scales alone can be extremely misleading? Many factors, including time of day, can cause body weight to fluctuate significantly. Discover the options you have when it comes to accurately measuring body fat and tracking progress. Have you been hearing all the positive buzz about HIIT and how it can dramatically improve your cardiovascular health in as little as 20-30 minutes per session? 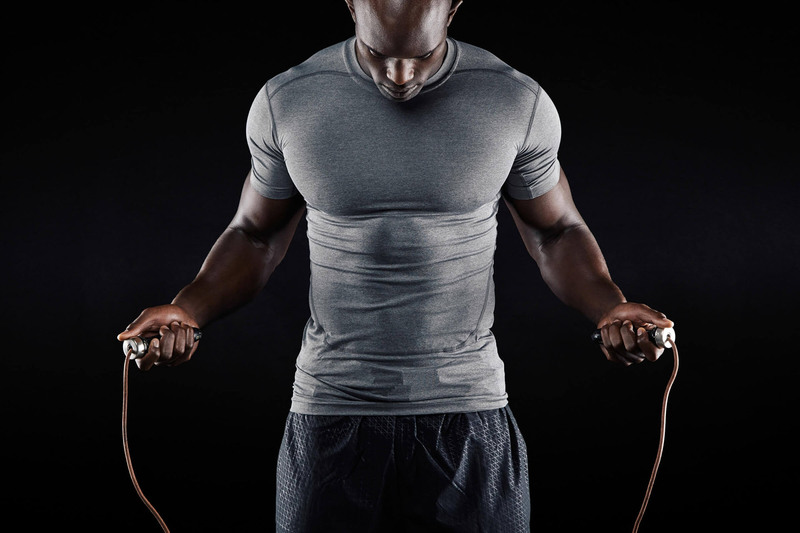 No, this isn't an infomercial - HIIT is just THAT effective. So what are you waiting for? Dive right in with this simple HIIT guide and a handful of sample HIIT routines you can start using immediately. Losing weight can be difficult. Completely changing your lifestyle with a full-blown diet and exercise program can be even more difficult. Sometimes all you need to do is make a few small changes to your existing routine today to start experiencing positive results tomorrow. Check out this guide for a handful of quick tips to get the ball rolling in the right direction. Mention "HIIT" or "High Intensity Interval Training" to anyone in the fitness community and watch how positively they respond. HIIT is quickly becoming the go-to routine for anyone looking to annihilate body fat and take their cardiovascular health to the next level. If you're not yet ready for HIIT, follow the advice in this guide and you'll soon be performing HIIT like a champ. 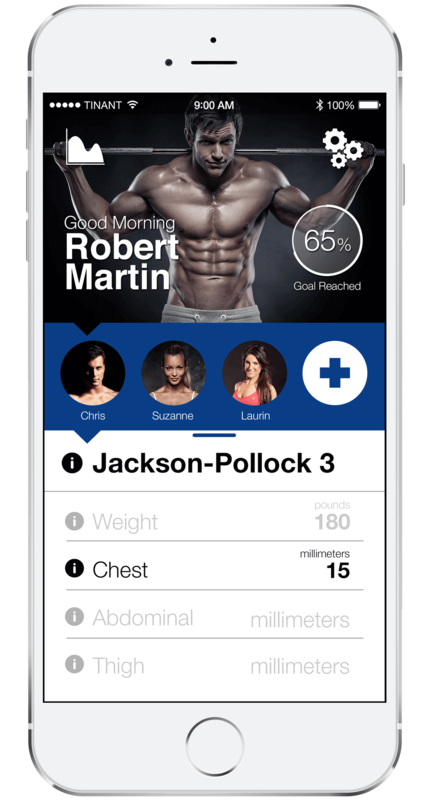 FatCaliper+ is a health and fitness app designed to easily and accurately calculate and track body fat using a variety of clinically proven, medically approved body fat measurement methods. Its ability to measure body fat, calculate body fat and monitor body fat for one or multiple individuals makes FatCaliper+ the ultimate mobile tool for personal or professional use. If you're like most people these days, you don't have a lot of free time. And you probably have even less time to plan and prepare meals. Fortunately, following a diet that's nutritious, and promotes weight loss and/or muscle gain, doesn't have to be complex and time consuming. 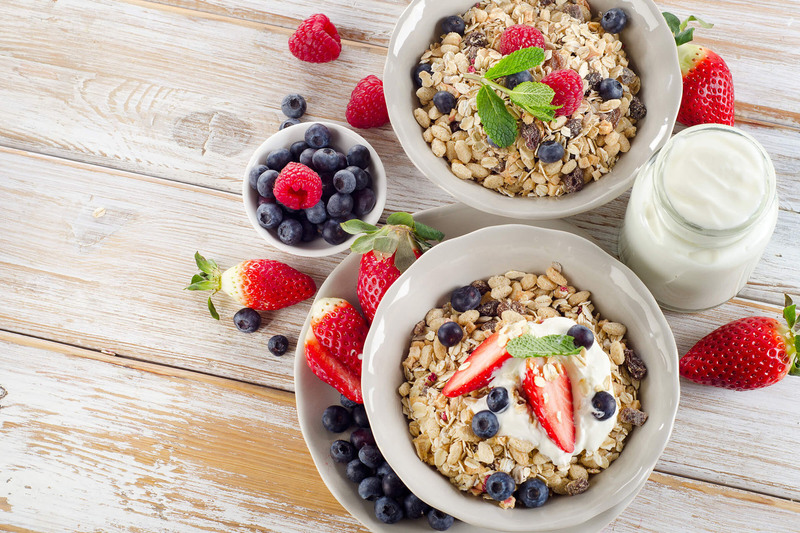 This guide will show you just how quick, easy and affordable a healthy lifestyle can be. Modern technology has provided us with some pretty useful tools that can help make our lives more productive. The same goes for individuals dedicated to a healthy and fit lifestyle. But with all of the possibilities out there, which tools are the best? Check out this guide for a list of the top mobile apps, which you might want to consider using to help you reach your goals quicker and easier. If you've ever shopped for vitamins, minerals and other supplements, you know how challenging this experience can be. 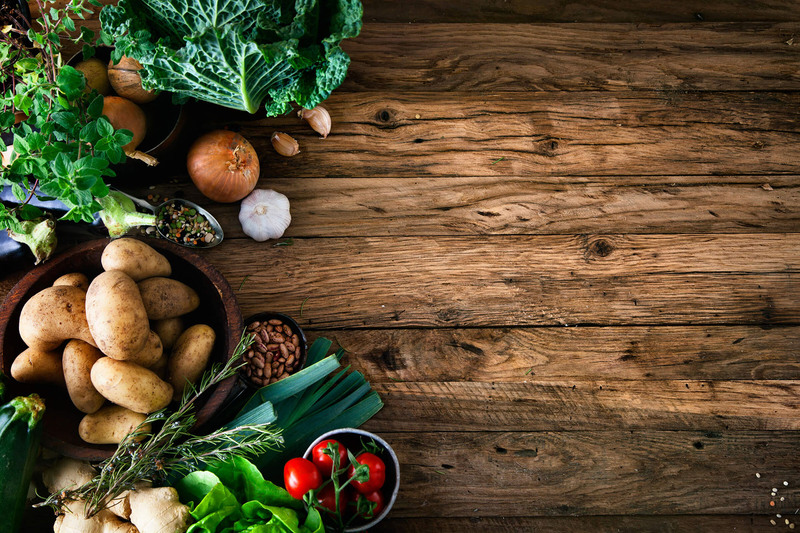 When visiting your typical health food store, you may wonder what works and what doesn't. And if you've been paying attention to recent news, you're probably wary of useless supplements that infect the market. 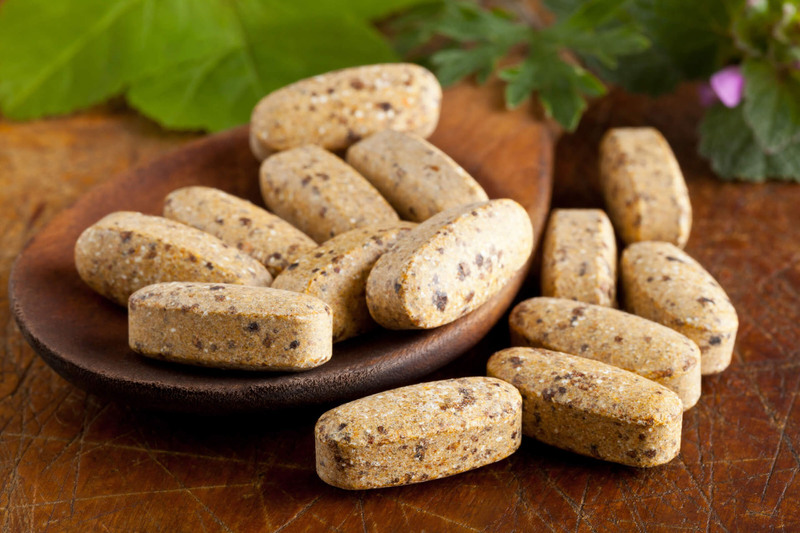 Take the guesswork out of buying supplements with this comprehensive guide. With rows and rows of machines, free weights, bars and benches, the site of most commercial gyms can be an overwhelming experience for many first-timers. If you're among this pack, don't sweat it. We've all been there. Get started in the right direction by understanding the basics of gym equipment, and where you should be focusing your valuable time when provided with so many options. Are you trying to follow a fit lifestyle but aren't sure whether you're ready to give up on the occasional beer or mixed drink? 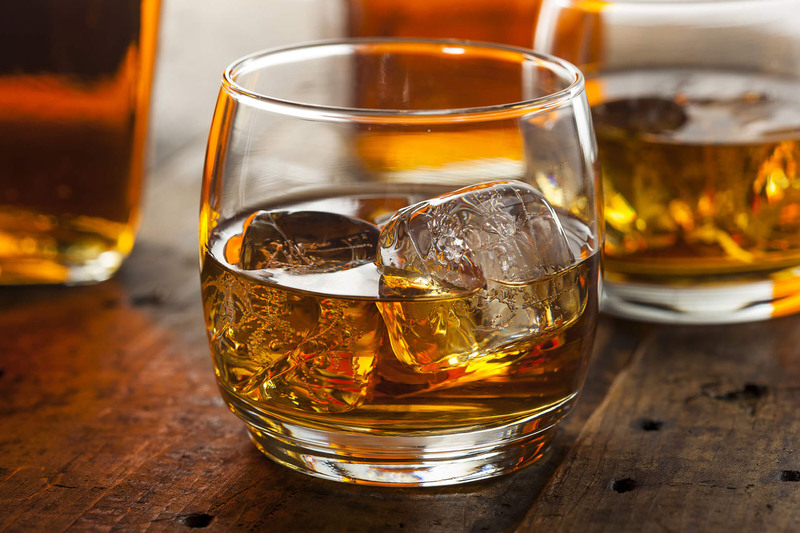 Fortunately, if you take the right approach to incorporating booze into your diet, you won’t need to stick to water every time you're faced with the choice. Follow the advice in this guide and you'll be well on your way to having the best of both worlds. This year you're going to get that perfect body you have always wanted. No, this isn't a joke. You know you can do it. With the help of this article, you'll discover ideas for simple workout plans that could actually make achieving your dream body a reality. The best part is that this weight loss program doesn’t include cardio. It’s the “anti-cardio” workout, if you will. Could it get any better?